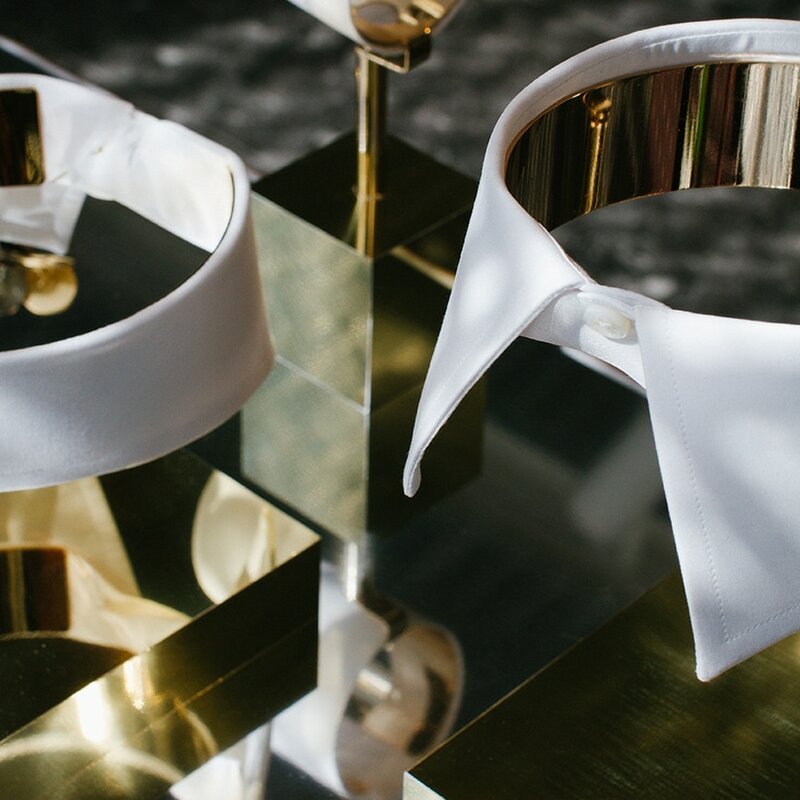 For decades, the name Canali has evoked thoughts of the highest quality Italian craftsmanship and materials in menswear aficionados all over the world. Since it’s founding in 1934 as a family run business, Canali has been relentlessly focused on delivered impeccable garments to its clients. Every detail, from the selection of fabrics for its collections to the vast number of hours dedicated to the on-going training of the Italian artisans that design, cut and sew their suits, shirts and ties, is paid attention to with the intent of upholding a heritage of craftsmanship that is synonymous with Italian style around the globe. 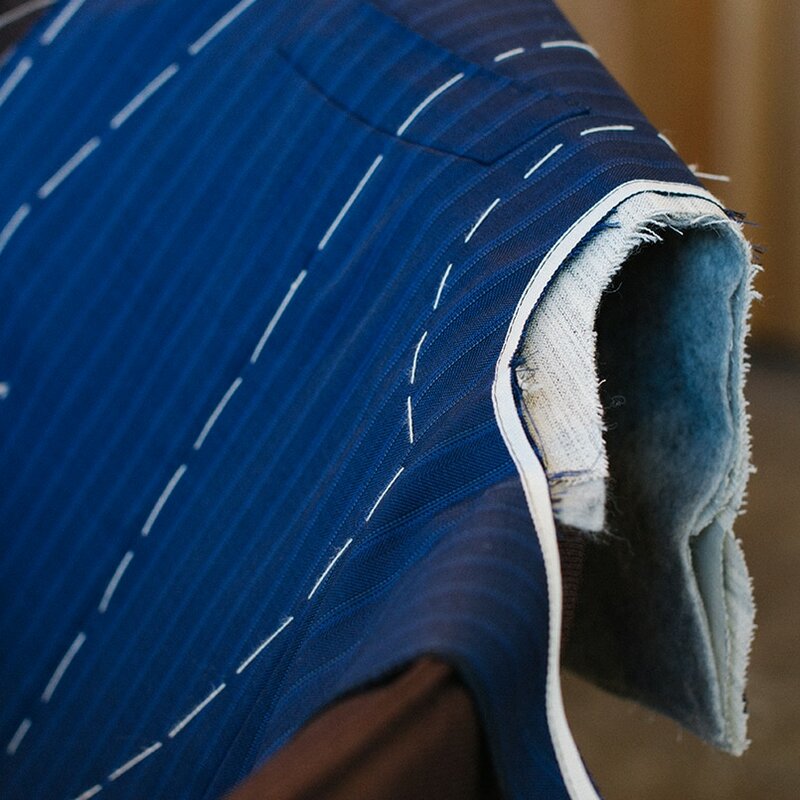 To this day, every roll of fabric used in their production is examined to measure its weight, check each end and identify even the smallest defects so that customers receive a garment that’s as close to perfect as possible. Canali is remarkably open about their process with a series of short videos on how their garments are made with my favorite being “Rewind”. In my interactions with Italian craftsmen, one of the things that is always clear to me is that they love what they do. “Rewind tells a story of passion, creativity, commitment and teamwork” that I believe speaks to this love. 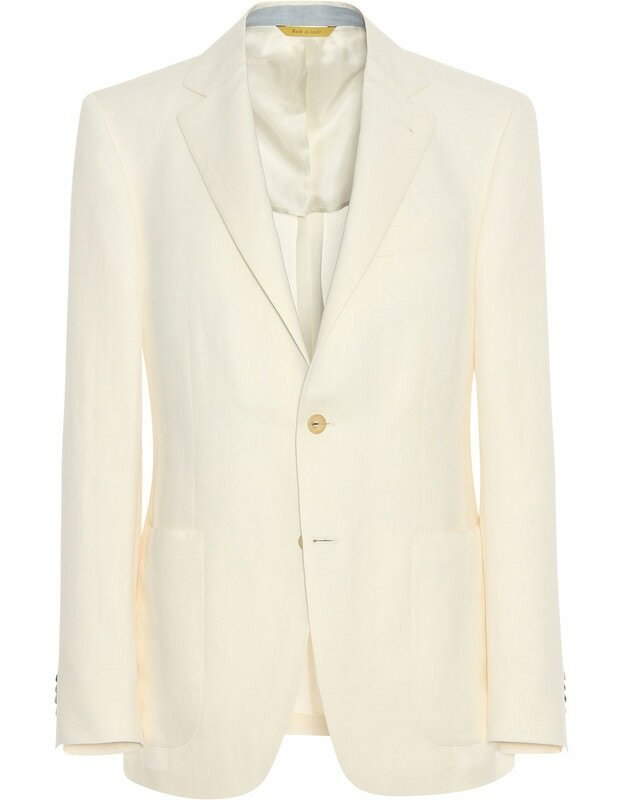 Besides being the name responsible for introducing the Kei jacket, an unstructured jacket that is considered by some one of the most iconic pieces in menswear due to its ability to blend casual and refined, Canali has also led the way in experimenting with new fabrics such as its Impeccabile wool. 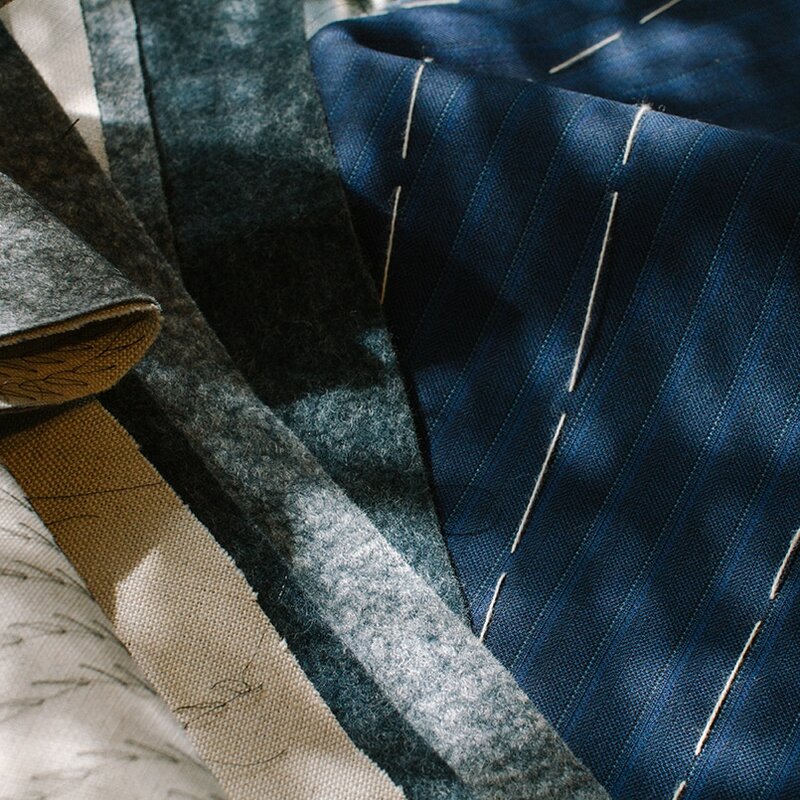 Impeccabile – from the idea of being able to maintain an impeccable look from the start through the end of the day – wool is a fabric that is crease and stain resistant while remaining breathable. 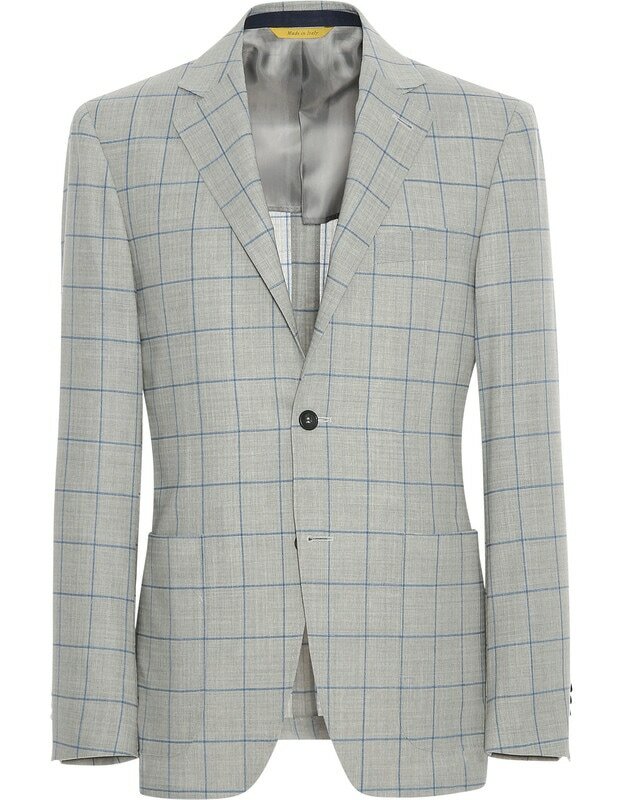 For anyone on the go such as myself, this is a perfect combination of qualities in any suit. 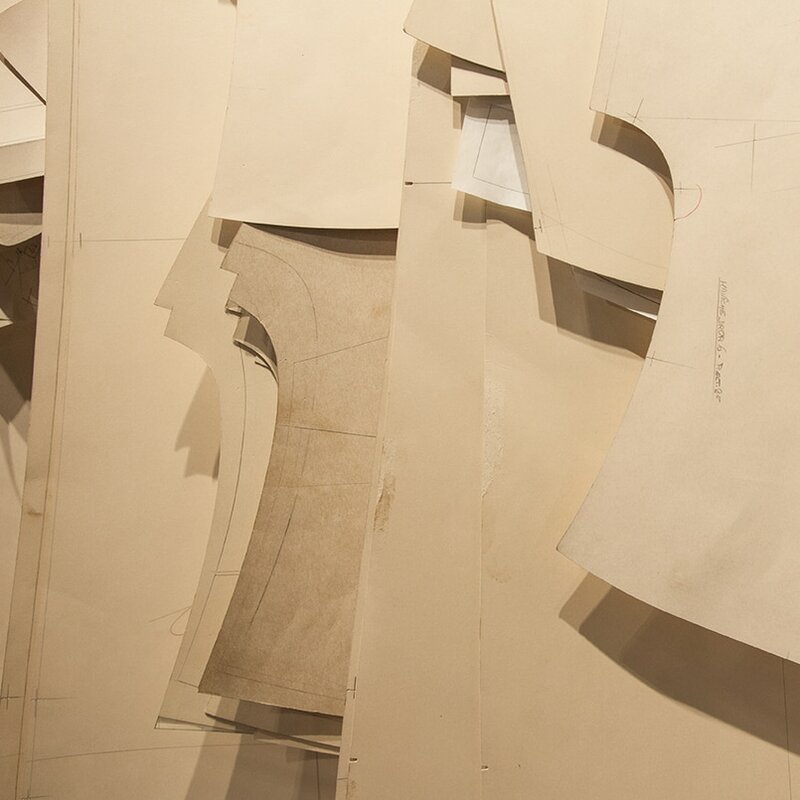 Canali has firmly established itself as an arbiter of timeless Italian elegance and style while staying relevant throughout its over 80-year history. With it’s continued pursuit of perfection; I don’t see that changing anytime soon.